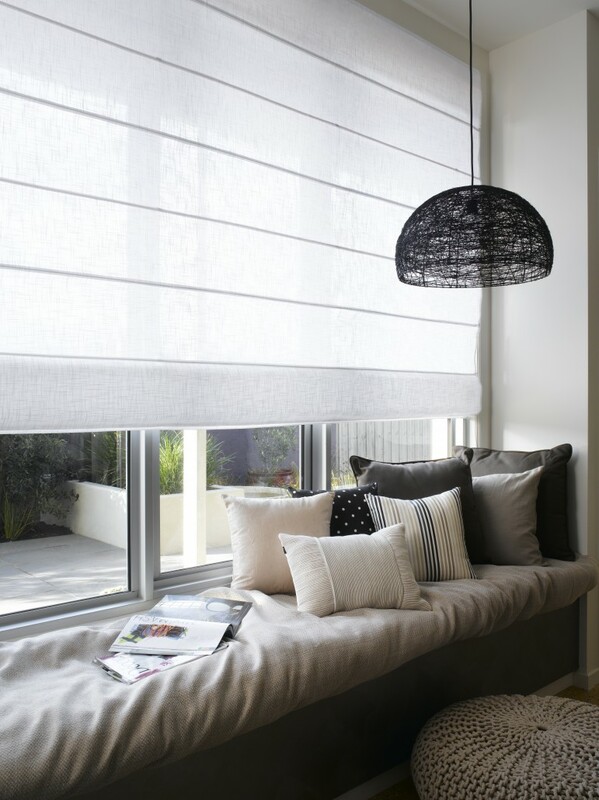 ROMANS provide a contemporary look and feel with a large range of translucent, light filtering fabrics in fashionable tones and textures and block out fabrics for greater light and privacy control. 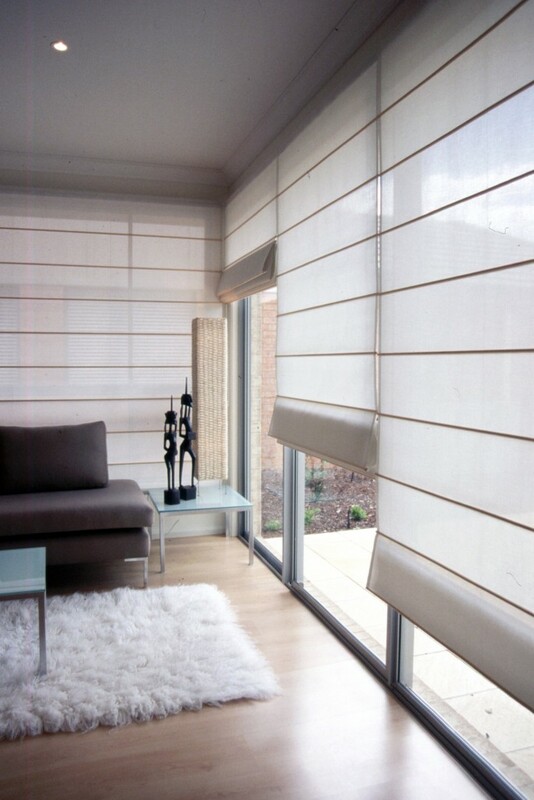 Choose from BUNGALOW style with extruded “aluminium battens” for that traditional ROMAN look, or feature stylish HOMESTEAD design with “timber battens” in woodgrain or painted finishes. 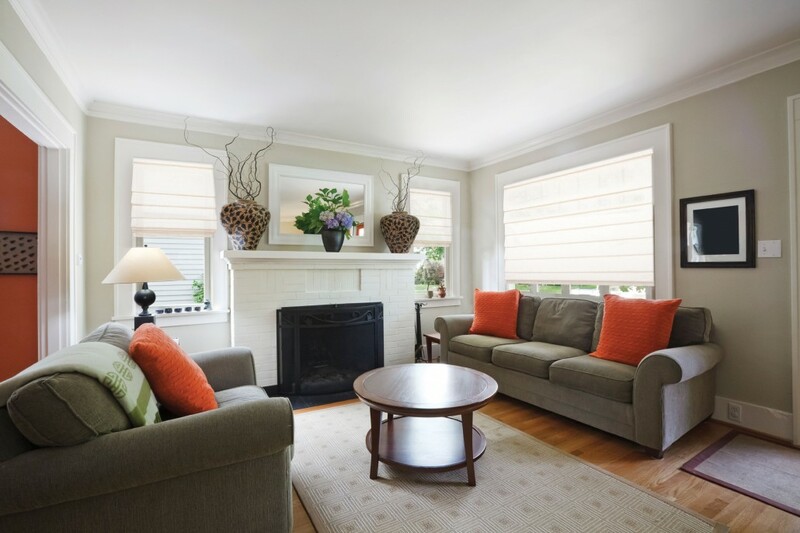 Operating options include the traditional corded system with “cord lock” or a continuous “chain drive” system which removes the cords. 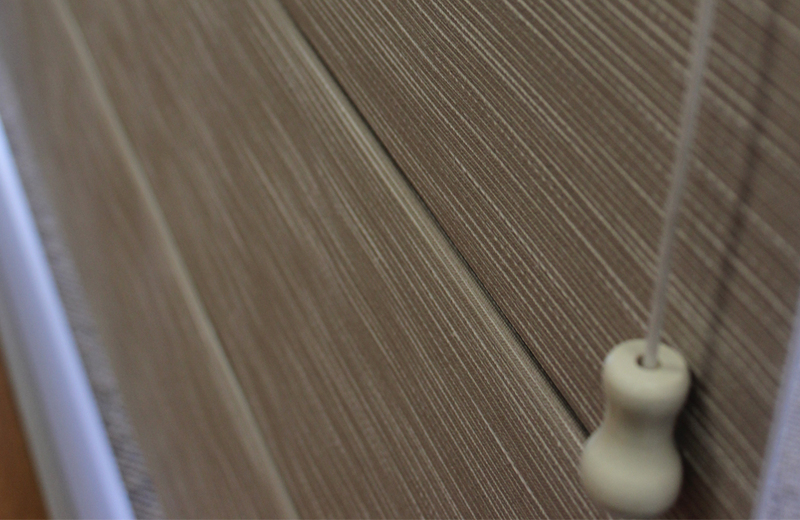 A tensioning device is installed with all ROMANS to enhance your child’s safety. Zinc plated steel ‘L’ bracket and fixing plate for both Reveal fix and Face fix applications. 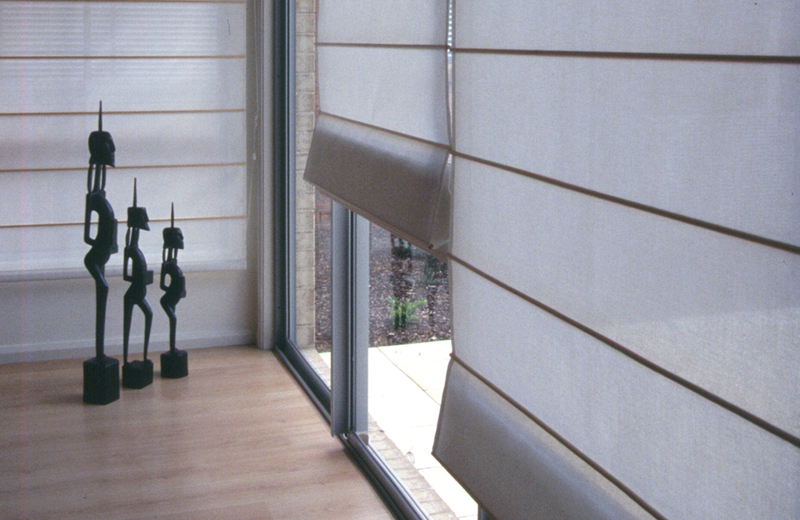 Cord operated blind is supplied with polycarbonate or metal cleats. 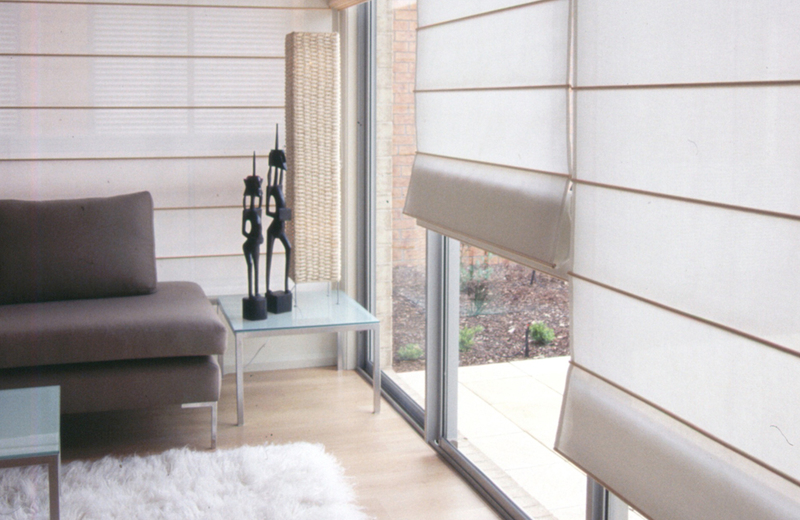 Chain Drive Blind is supplied with a polycarbonate chain restraint. 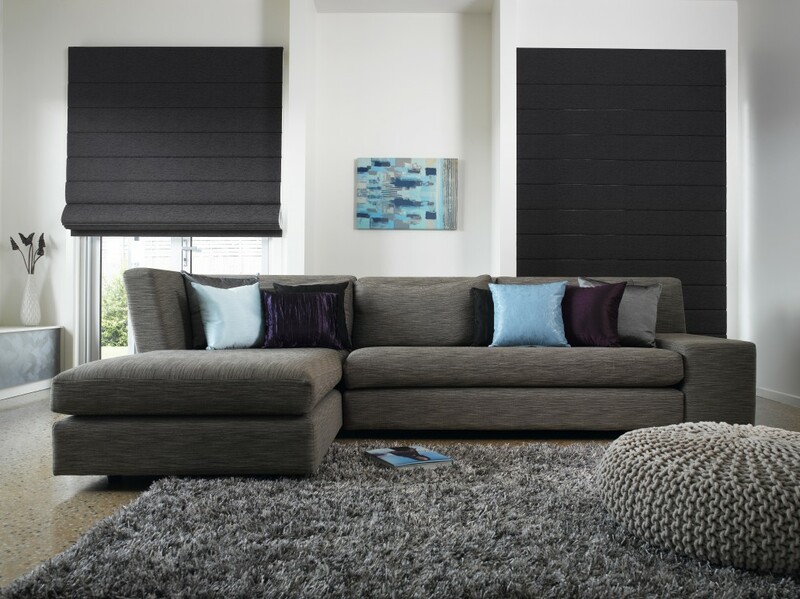 In addition to these fabrics for Custom Made Roman Blinds, Sunlight Products offers any other available Roman Blind fabric on the market.